The Pen Racer is the perfect collaborative learning and team building aid to get class mates, colleagues and friends working together in a fun and exciting way. 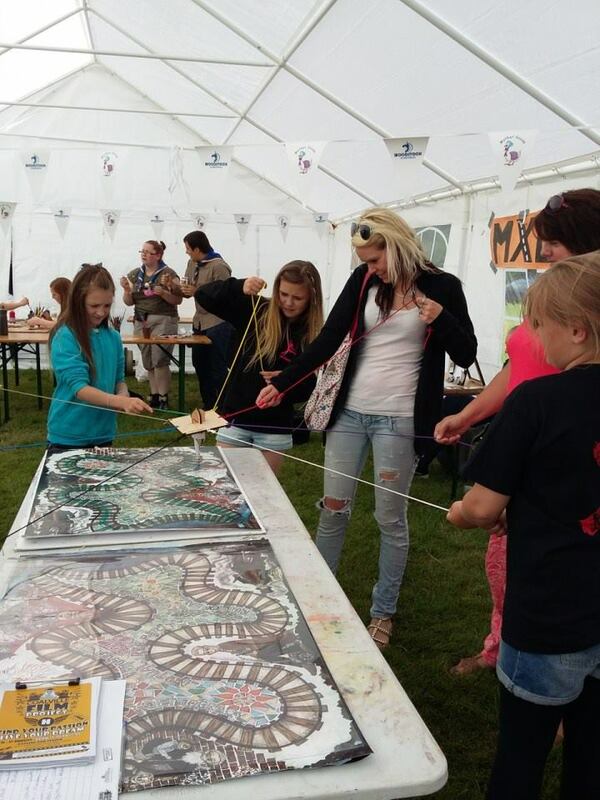 The Pen Racer was developed with The Hero Project CIC and profits go towards funding further workshops and social engagement activities. 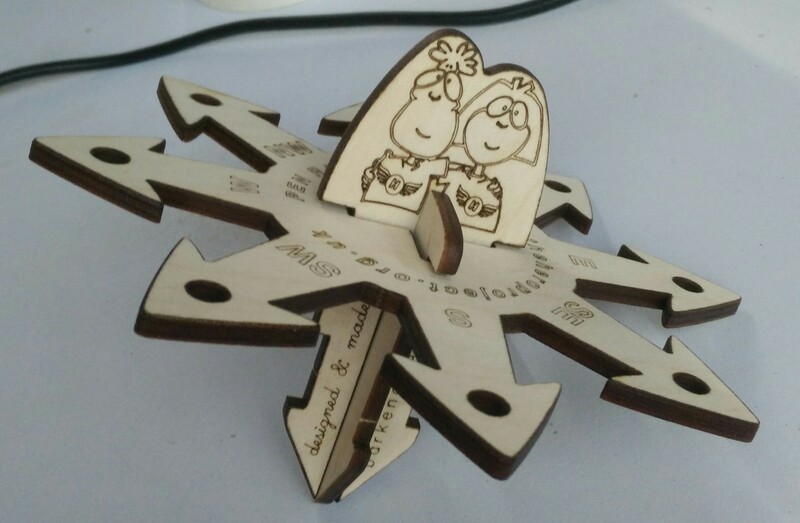 We are working on a plan to crowd fund this project, enabling us to release a free and open source design with supporting documentation, for schools and groups to laser cut themselves. Meanwhile, you can support this project by buying your own, right now!! £30 per pen racer, including coloured nylon cord, pen strap, zip bag & free UK delivery.